PINEHURST, NC… Golf Pride® a division of power management company Eaton and an industry leader in grip innovation, today announced it will offer the brand’s Z-Grip® with its popular ALIGN® Technology in 2019. Z-Grip ALIGN grips will hit retail on March 1, 2019 for $11.49 per standard size and $11.99 for midsize grip. 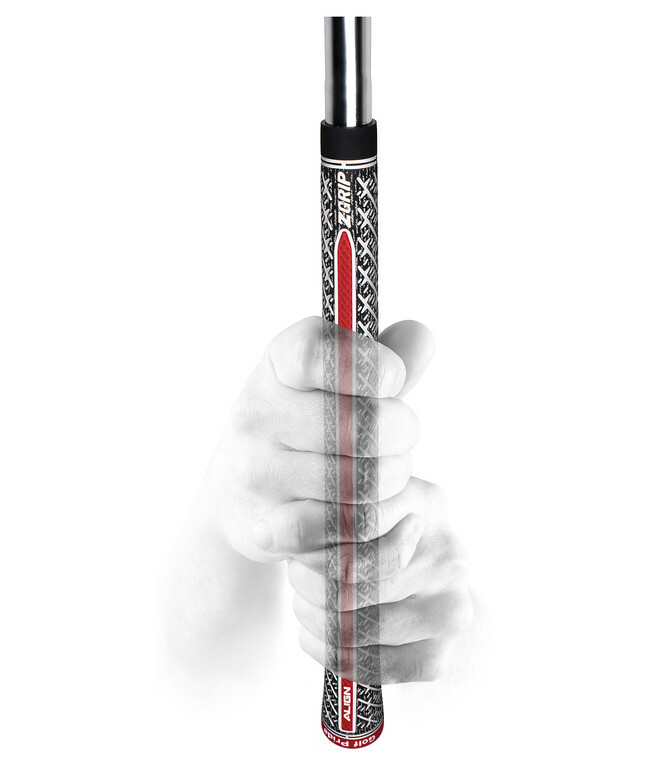 For more information on Z-Grip ALIGN Technology and the entire 2019 Golf Pride product offering, visit https://www.golfpride.com. Sweet! Will be getting these for sure! Love the Z grips. I'm going to have to try one of these. My pro has me going through a grip change (stronger) and I'm really struggling with it. The tech behind this seems very logical, so, perhaps it'll help speed up the change. Right now, I'm hooking the ball off the planet on iron shots. Great additions to the line up, covering all the bases! Thx. For high speed guys, as they like firm. I like it easy on my purdy hands, so I like it medium soft. Solid addition adding ALIGN to a full cord grip. Always liked the Z-Cord. Maybe, but durability and longevity with GP is always top notch. And its not out of line with where some of their grips have been in the past. YES, YES, YES!!! This is a perfect matchup. Looks good. I would like to try these when I have to change grips the next time. I’m a big fan of the Align. Boy, these POP on the TV.